Fantastic news for the Latin Mass in Bedford! Latin Masses at Bedford will, from next week (8th October), be celebrated by priests from the international Catholic order the Fraternity of St. Peter from their base in Reading. They also anticipate celebrating Mass on most Holydays of Obligation at 7:30pm. Fr. 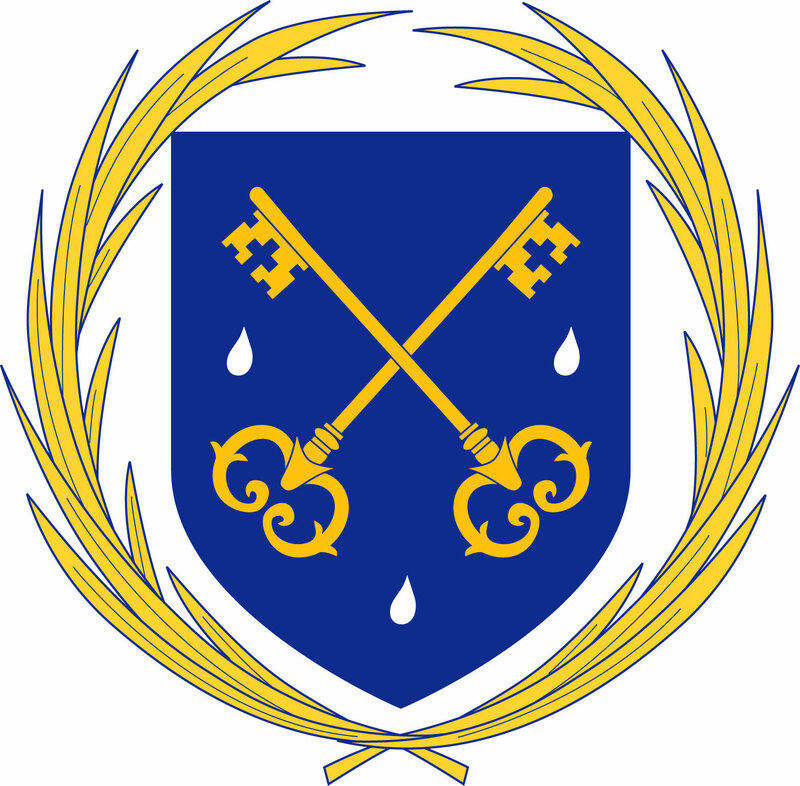 Matthew Goddard FSSP, the Superior in Reading, will celebrate the first Mass of the regular FSSP apostolate next week, at 8:30am. All are welcome and he would love to meet you afterwards over tea and coffee in the hall. 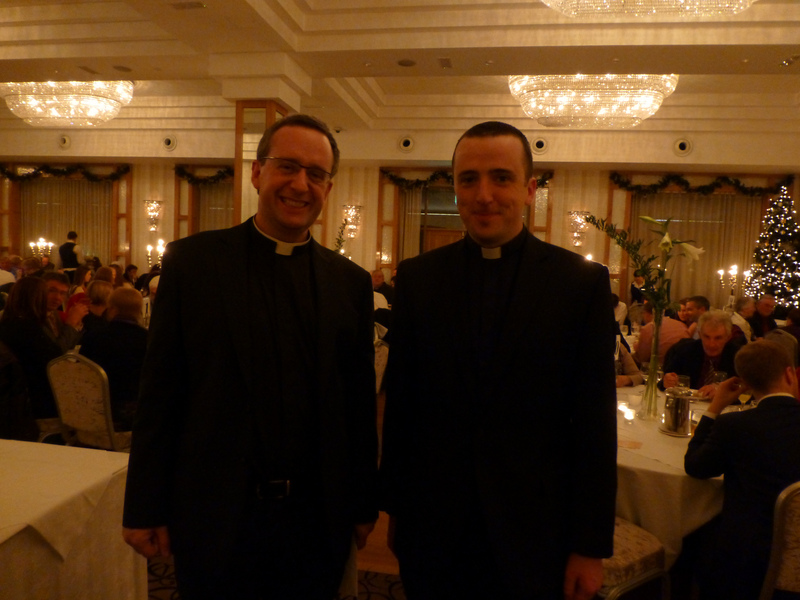 We are extremely appreciative of the FSSP’s support, both supplying priests on a one off basis when holiday season struck down our regular celebrants, and now making a longer term commitment to the area through regular Masses. But it’s not just looking forward to exciting times ahead – we are tremendously grateful to the priests who have said Mass in Bedford over the last 26 months; some making six hour round trips three weekends in a row, others cutting short holidays to be able to make the Mass, still others getting up at 5am for an early morning taxi or train in the middle of winter. 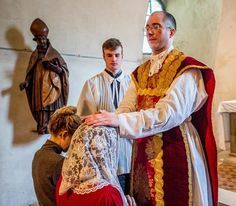 Secular culture seems solely able to find priests they can portray in a bad light (see here for why), but our experience in Bedford could not have been more different. We are lucky to have met many wonderful priests and begun to understand different approaches to the Latin Mass, all of which have enriched our faith. 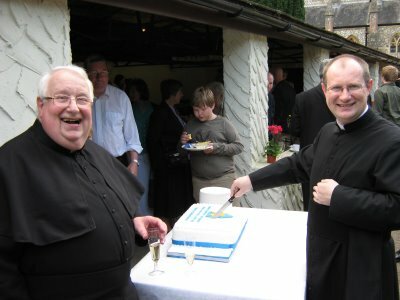 Finally, none of this would have been possible without the openness and hospitality of Fr. Patrick and his wife Rita. Their wisdom and experience has made the integration of a Latin Mass into the thriving Bedford parish much easier than it might have been, and they, along with the parishioners attending the English Mass, have made us feel welcome at every moment of our time in Bedford. Deo Gratias! Please do come to the Masses if you are within range of Bedford and if you aren’t please pray for us and consider supporting the FSSP’s apostolate in the UK. God bless Fr. Patrick and his wife Rita for their support!